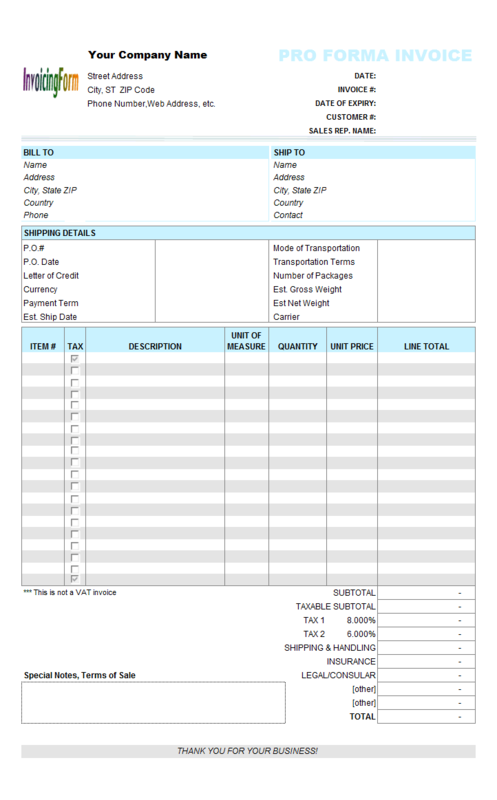 So you are looking for Excel inventory software, or billing software with inventory management features? 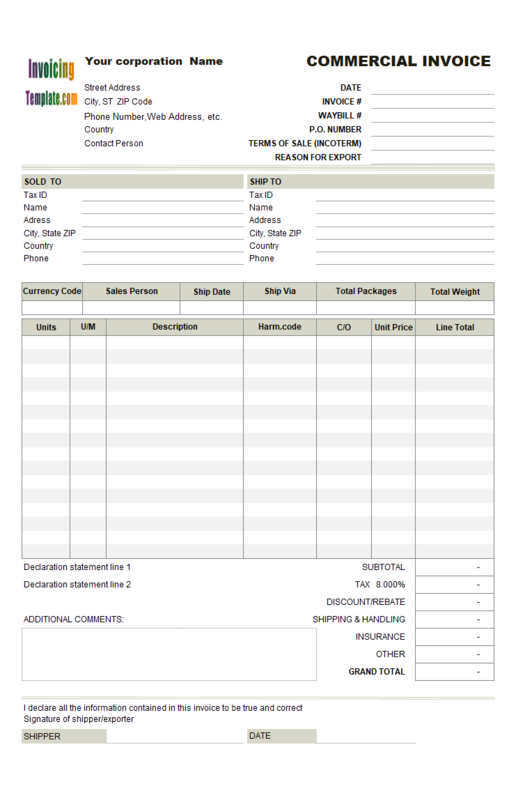 With Invoice Manager for Excel (namely Uniform Invoice Software), inventory tracking could be easily done. 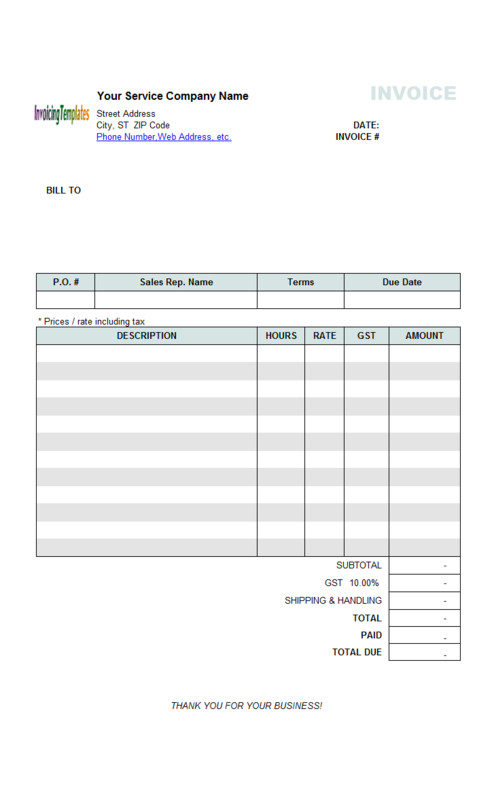 View current inventory levels by clicking the "products" button on the "Invoice" ribbon tab. This provides easy access to the quantities of various products currently in stock. The whole list can be exported to an Excel spreadsheet file by clicking the "Export" command on the "Product" window. Check stock alerts by clicking the "Stock Alert" button on the "Products" window. 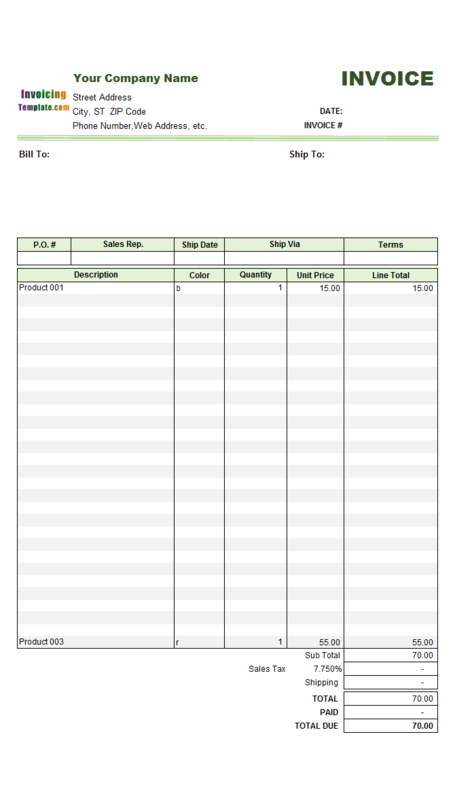 This applies a filter to the inventory list to show only those products whose in stock quantities are under "low limit". The "low limit" could be set for each product separately on the "Product Edit" window. Set a "low limit" to zero to remove stock warning for the specific product. 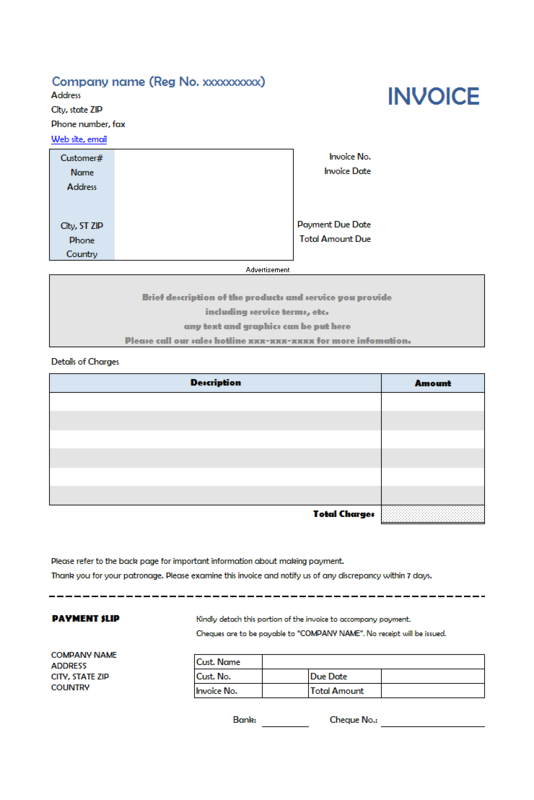 Update in-stock quantity whenever you invoice clients. 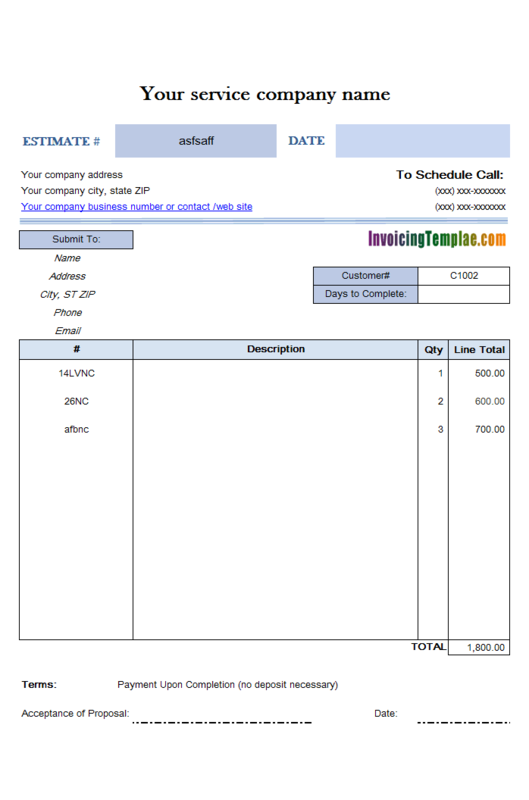 The quantity of each invoiced item is subtracted from the in-stock quantity automatically. You can even take your inventory tracking to the cloud, by using MS SQL Server database running online, so you and your employees can update and access your inventory from multiple locations, without having to email spreadsheets back and forth. You can even check quantities and stock alerts on your mobile Windows devices. 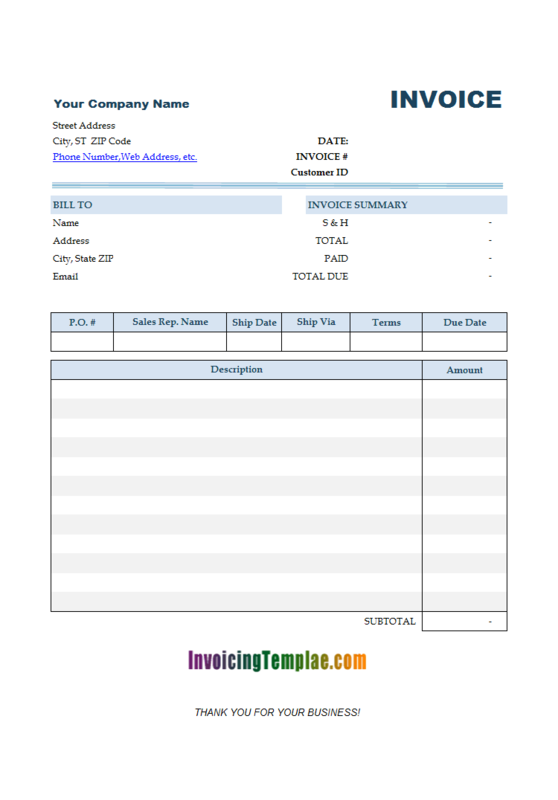 See Online Invoicing Sample for a detailed tutorial. 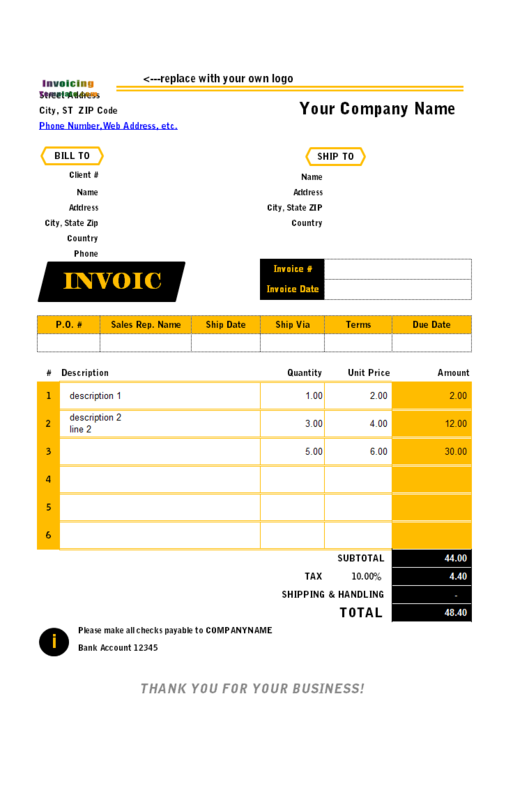 For now Invoice Manager for Excel (namely Uniform Invoice Software) does not take purchase orders. 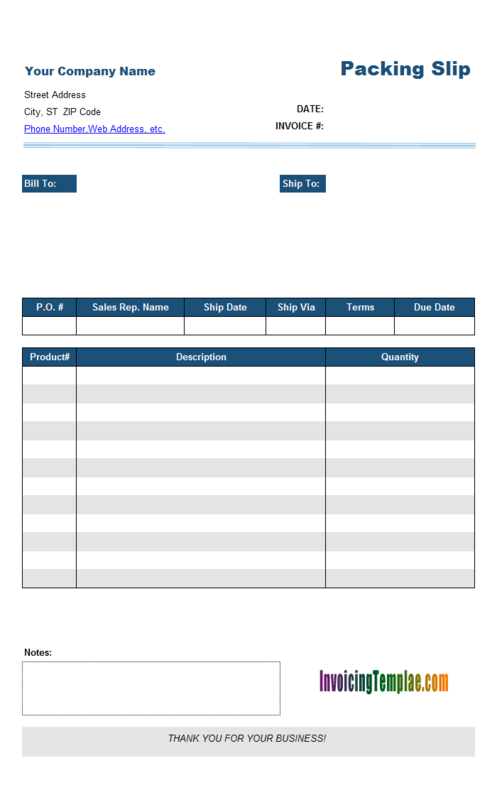 If you purchase from vendors, you can either update the in stock quantity manually by using the "Product Edit" window, or use a separate Excel form, and enter negative quantity so that effectively the invoiced quantity will be added to inventory. 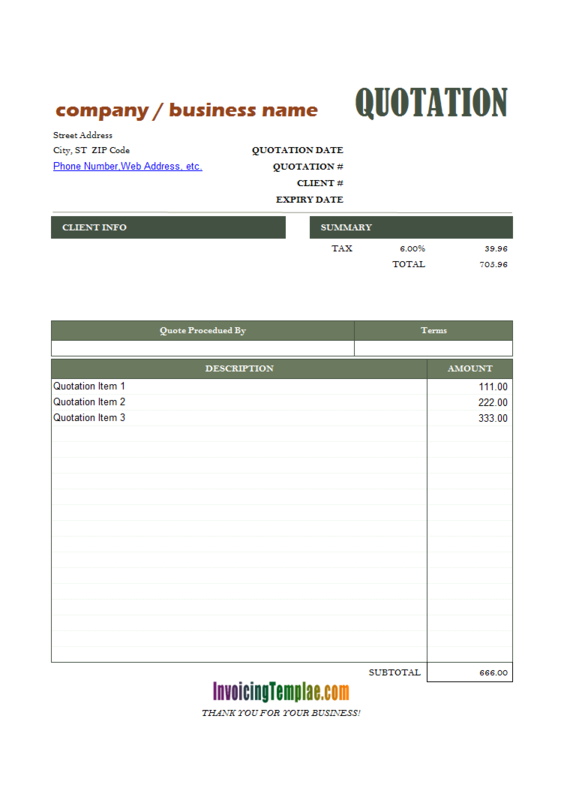 Excel Inventory Software is a sub-topic of Billing Software Excel Free Download . 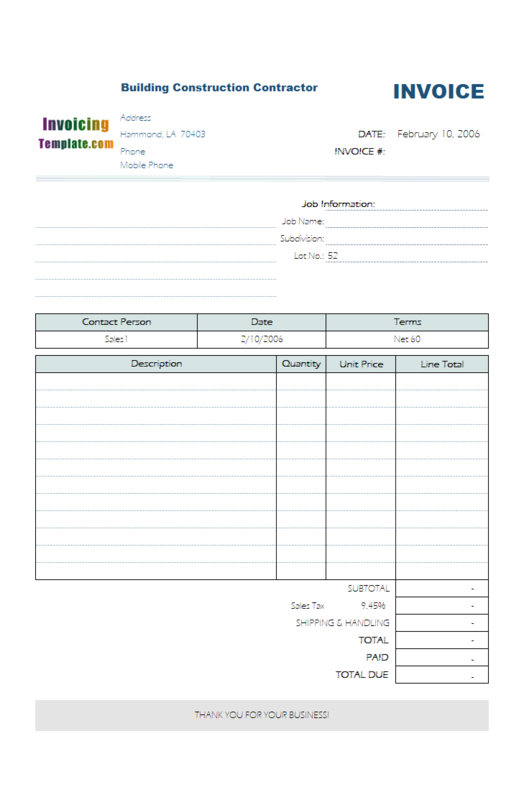 Here are our templates closely related to Excel Inventory Software. 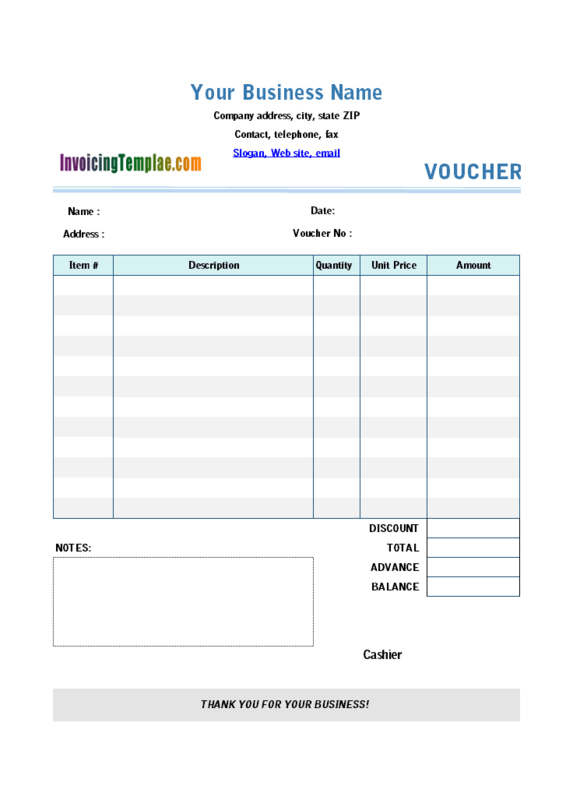 Once the form is unprotected and switched to design mode, you simply type in your own business name, address, city state and ZIP, contact phone and web site etc., on the top of the form. 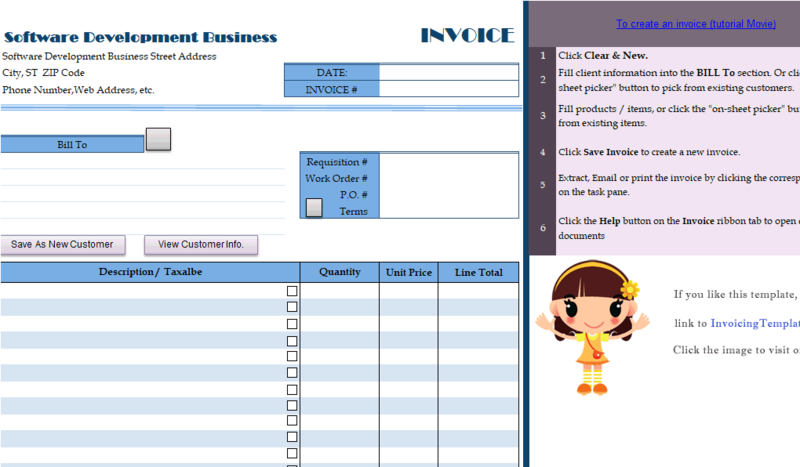 Like other templates here on InvoicingTemplate.com, this template for civil construction contractor is an Excel spreadsheet template. 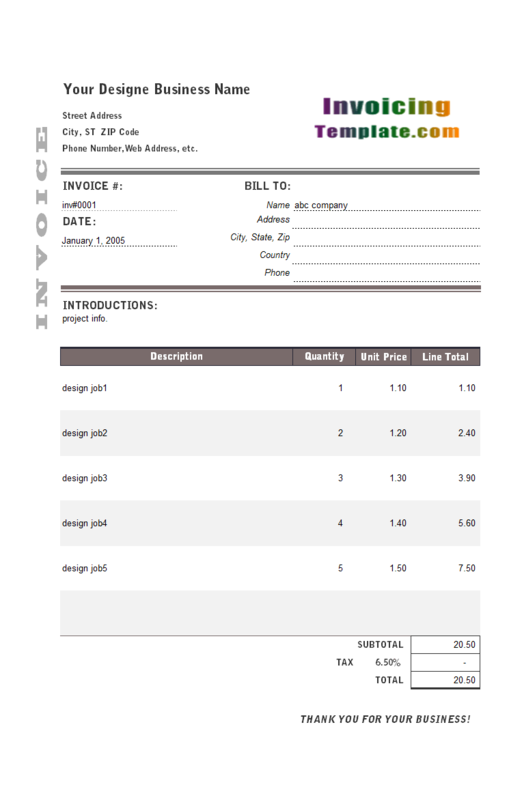 It works with Invoice Manager for Excel, but could be used standalone for billing construction projects. 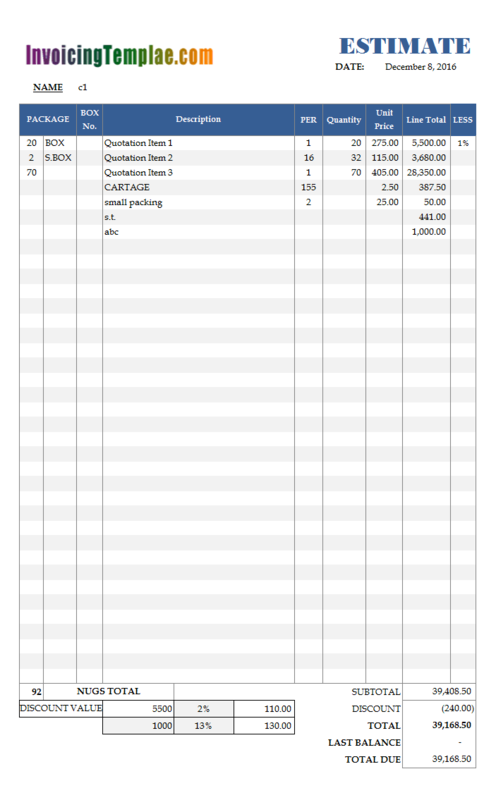 As an Excel workbook file, it do calculations automatically using Excel formula functions. 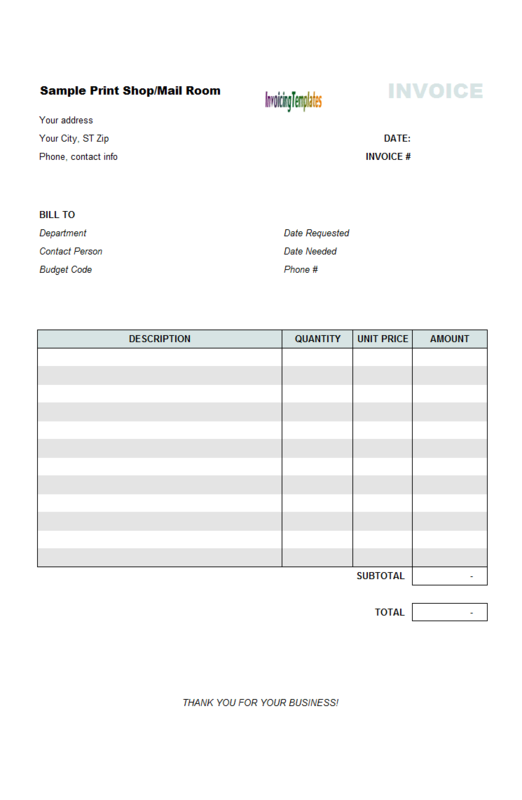 Compared to construction invoice templates in Microsoft Word / Office or PDF format, this is one of big advantage of Excel ".xlsx" or ".xls" file formats. 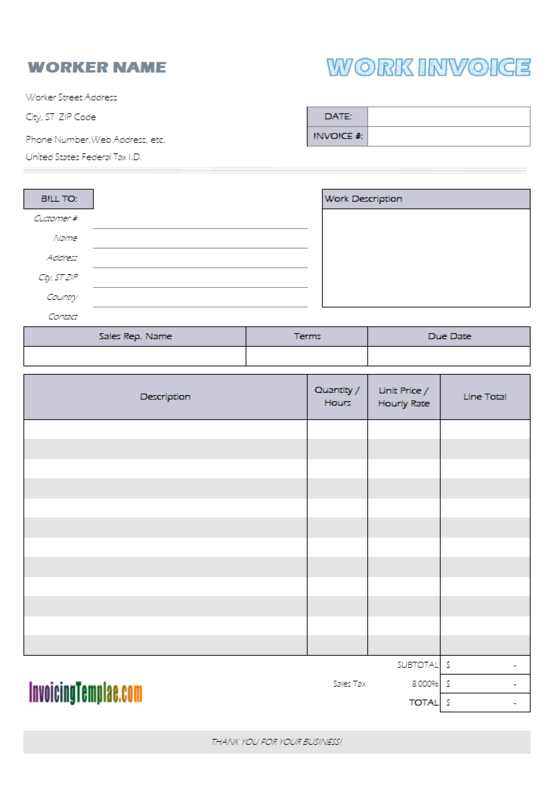 On the top of the blank estimate form you see the service business name. Next to it is the highlighted "ESTIMATE#" and "ESTIMATE DATE" fields. 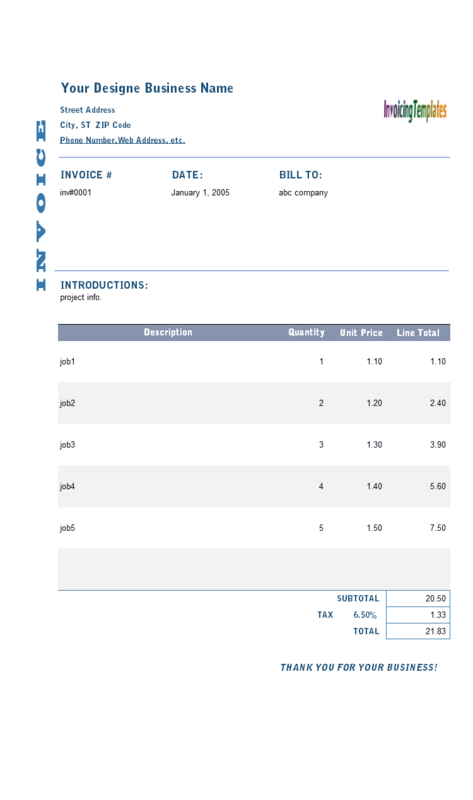 These fields are essentially the "Invoice#" and "Invoice Date" cells that appear on most free invoice templates here on InvoicingTemplate.com. 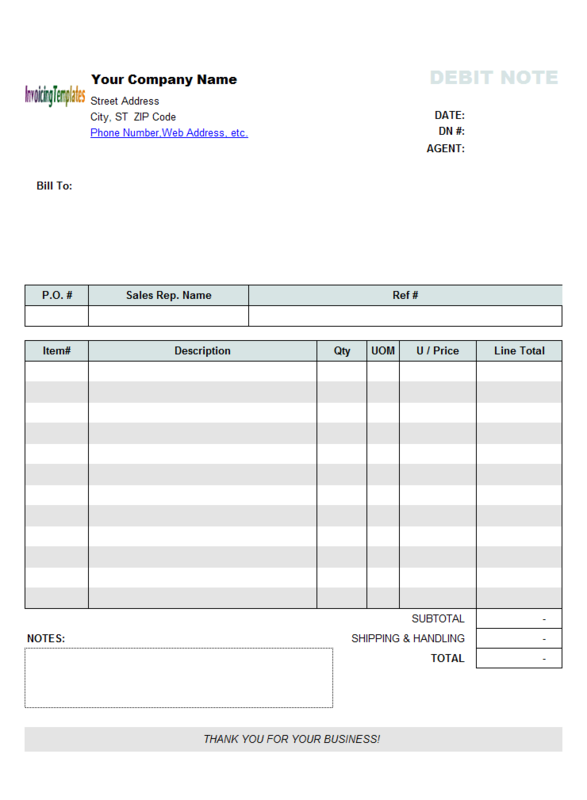 Packing Slip Form was created by modifying the default sales invoice template that shipped with Invoice Manager for Excel (namely Uniform Invoice Software); you can still customize it to meet your business requirements and corporate style. It is easy to do with Microsoft Excel. For example, to change the background / pattern of a text label, you can just right-click the cell and then choose Format Cells, and then choose the background or pattern from the dialog box. 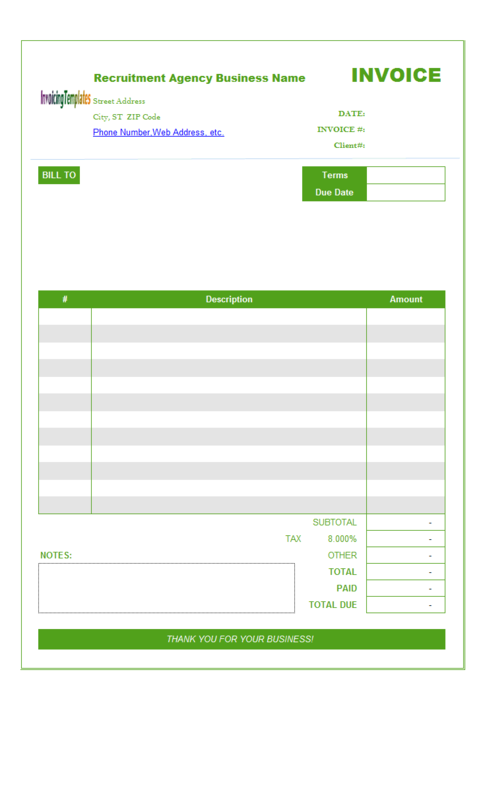 Simple Sales Invoicing Sample is the template designed by InvoicingTemplate.com that helps you create beautiful and professional sales invoices in an easy and quick way.